nation in the late 1800s. Populations boomed and tiny towns grew overnight into major regional centers. Fortunes were made and lost, and bushrangers, miners and pioneers lived together in a sometimes harmonious, eclectic mish mash of humanity. Research Task: Use an online research tool such as Kidcyber to find out about the goldrush days and the history of Australia in the 1800's. The township of Walhalla has been preserved as a reminder of the gold mining past of this region, and many of the buildings in the main street still retain their colonial facades and designs. The old post office building stands alongside the original bank vault with its thick stone walls and iron bars, once the holding place for many a fortune in gold dug from the nearby mine. Writing Task: Write a short creative fiction piece in the first person about a character who is a goldminer in Australia in the 1800s. The Long Tunnel Extended Gold Mine is still found just off the main street, and can be explored on a guided tour deep underground. The mine was originally built in 1865, with around four miles of tunnels and chambers dug into the rock about 150 meters below ground. During its operation, the mine produced over 13 tons of gold, which at today’s prices would represent a value of around $50 million. A tour through the mine gives visitors an understanding of what life underground would have been like for those early mine workers. A highlight of a visit to this area is a trip on the Goldfields Railway, which runs between nearby Thompson and Walhalla. The railway and train has been restored to its 1900s' condition by volunteers, who now operate train rides on a limited timetable on weekends and holidays. The line winds through steep alpine country, criss-crossing the Thompson River and adjoining Stringer’s Creek. Tall Victorian mountain ash trees cast shadows over the sheer rock walls which line the train’s route along the creek. The locals who work on the railway are more than happy to have a chat about “all things train" or to act as group photographer for a family photo. They know everything there is to know about this area and the fortunes of the railway, from its close call with a military explosives test in the 1950’s, right through to its restoration in the early 1990’s. The goal of this dedicated group is to eventually extend their beloved trainline right through to the town of Erica. Research Task: Interview a local person in your own region who has some knowledge of trains – record the interview by hand using notes or on a tape recorder. Writing Task: Transpose your questions and answers into written format so they can be shared with others in the ESL class. Although there are many stunning walks to be enjoyed in this region, including tracks which commence at the railway station in Walhalla and Thompson, visitors need to be aware of the possibility of old unmarked mine shafts hidden beneath the undergrowth away from the main walking tracks. A fall down an unmarked mineshaft could result in serious injury and a very expensive and dangerous rescue operation. Also, be aware the weather in this area can change rapidly in this Alpine region, so keep on eye on the weather forecast and bring your woollies! Always carry a warm coat and hat and a drink bottle. Make sure you know where you are going, and don't be shy in asking a local for advice before you set out on a walk anywhere in this region. Anne Vize is an educational author from Australia. 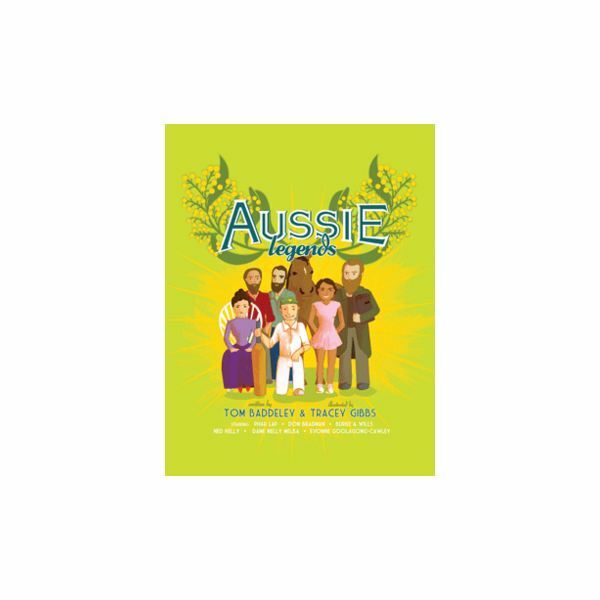 She has recently published Australians All: Civics and Citizenship with Teaching Solutions, an Australian educational publisher.